And today, I created the label and stitched it down. 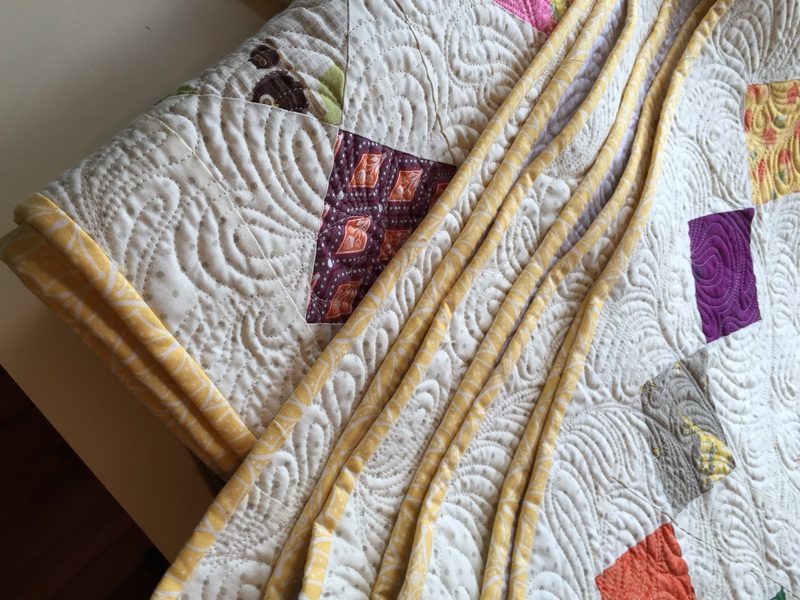 This quilt is FINISHED (my word for 2015)! 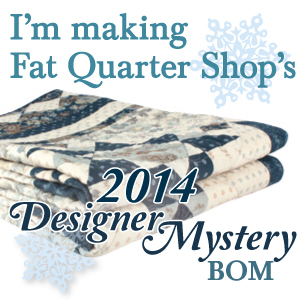 I have one more quilt to bind and then I’m switching back to some piecework as a reward. I hope you have had a great start to the year as well. See you again soon! Ah, doesn’t it feel good to completely finish a quilt? 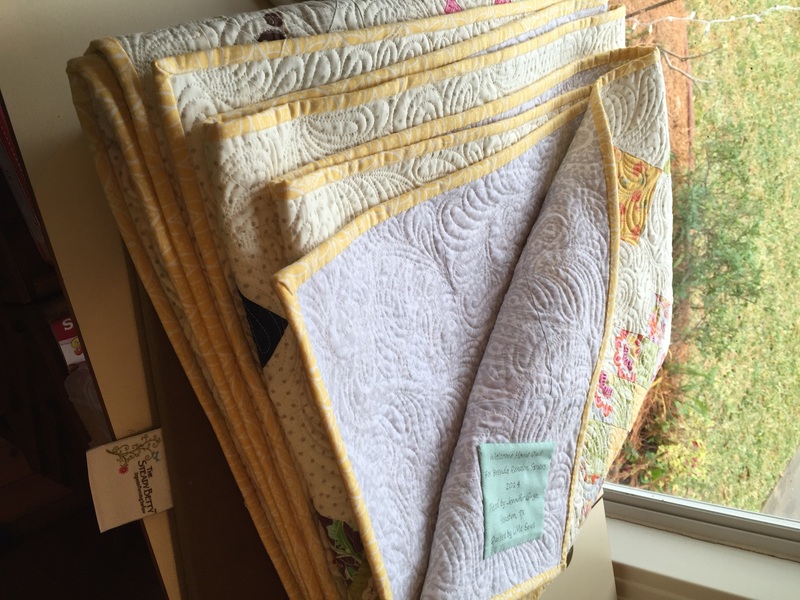 From what I can see of the quilting, it looks gorgeous!